Charlotte-Mecklenburg police are looking for a man who robbed a Walmart over the weekend. Police said a man walked into the Super Walmart on North Tryon Streer and approached an employee in the Money Center. The suspect told the employee he had a weapon and demanded money before leaving the store, police said. 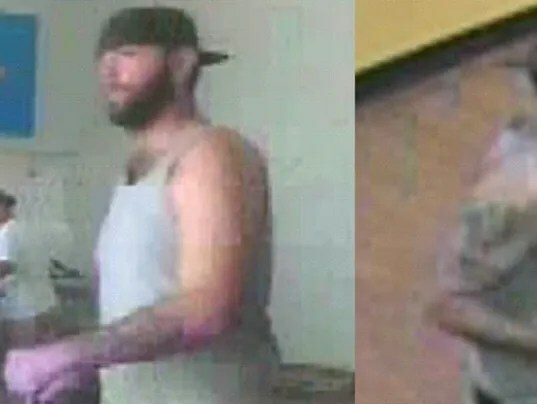 The suspect is described as a white man with a beard, about 30 years old and wearing a grey tank top and backwards hat. Anyone with information concerning this case and or the suspect is asked to call Crime Stoppers at 704.334.1600.